It has been a dry August in our neck of the woods---and the USFS has closed the Border Route Trail and the Kekakabic Trails. 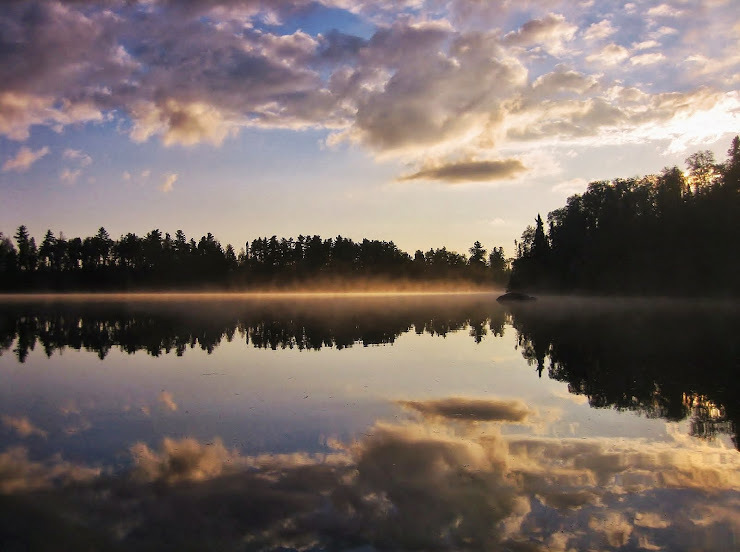 Campfires are banned in a large portion of the BWCA. Use of gas or propane cookstoves are allowed at any time. Bring them! We're from Washburn...Couldn't be Prouder! Summer Staff---Can't live without them!